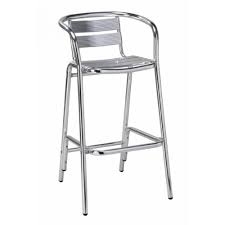 Hire our bar chairs for your cocktail function. It is a nice way to allow some people to be seated and some to be standing, which is the norm for a cocktail function. The bar tables can also be hired to enhance the event with some table space for drinks and snacks. 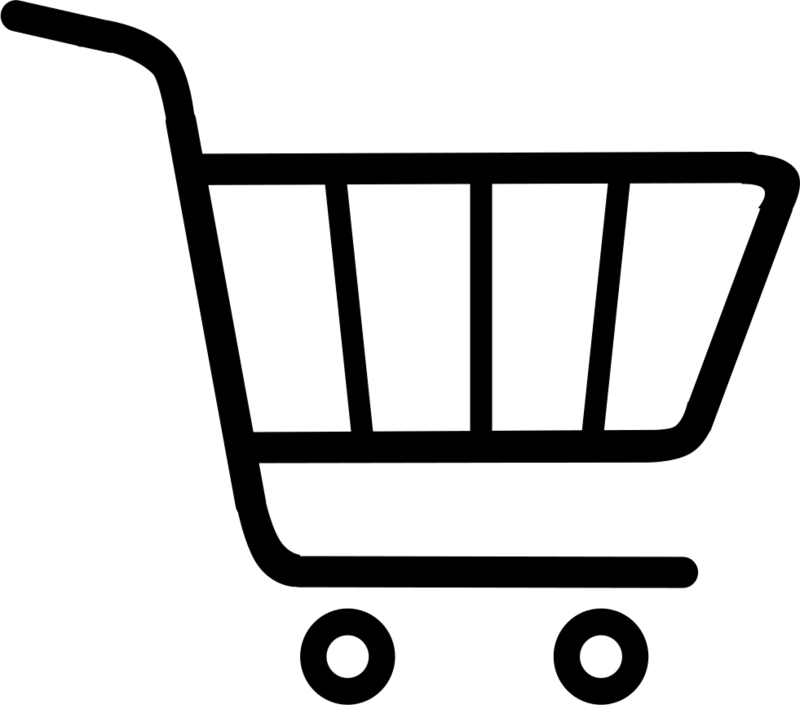 Please email us with your requirements and we will assist you with a formal quote.